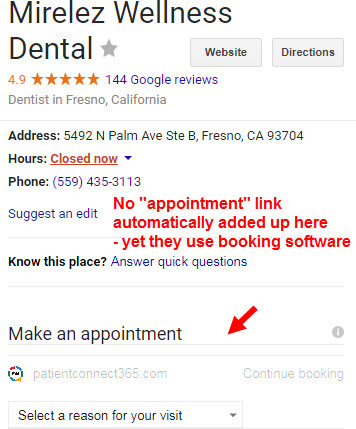 Google wants people to make an appointment. 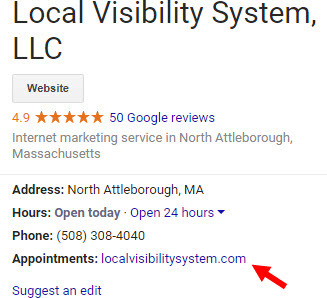 Businesses now can add (in the Google My Business dashboard) a link to a “book an appointment” page or similar page. 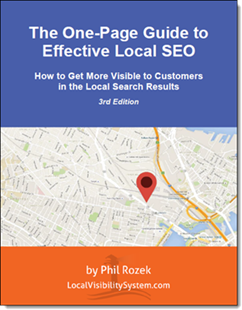 The link will show up wherever your Google My Business page shows up in the local search results. 1. An “appointment” URL probably won’t show up automatically for you, unless you use online scheduling software. Even then, you may not automatically get the link, in which case you’ll probably need to add it manually (if you want it). 2. Appointment URLs are not just for restaurants and medical practices. You can also add one if you’ve got a service business, a law practice, or other type of business. 4. “Practitioners” can add appointment URLs, too. 5. Some businesses can add a “menu” URL, too. Whether you can add only an appointment URL or an appointment URL and a “menu” URL depends on what kind of business yours is. But even then, it doesn’t have to be a restaurant. (I see the “menu URL” option for a chiropractor client of mine.) Other businesses can get a “Products and Services” URL, but I can’t yet tell how. 6. Appointment URLs don’t seem to be available to businesses outside of the US yet, although restaurants outside the US do get the other URLs. 7. Your URL will go live instantly, or within about 5 minutes. 8. Google will accept invalid URLs. 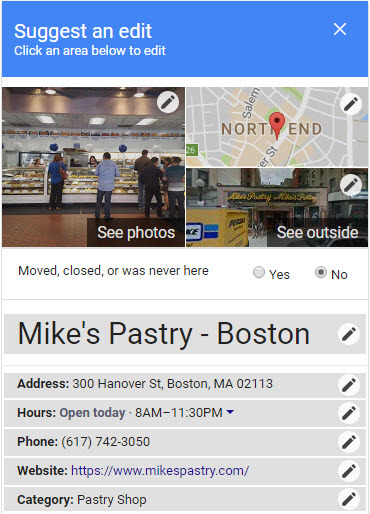 You won’t get an error in your Google My Business dashboard. You’ll just confuse and annoy customers. So be sure to click on your link to make sure it works. 10. The full URL won’t show up. Google won’t show the subpage (e.g. “yoursite.com/appointment”) or subdomain (e.g. “appointments.yoursite.com”) in the URL. They’ll just show “yoursite.com.” It’s a display URL. 11. It’s not publicly editable from Google’s knowledge panel (yet?). So at least your competitors can’t stick you with a bogus URL (yet?). 12. The rules are ambiguous, at least for now. Experiment in the meantime. Consider creating a “contact” page on your site that’s only accessible through the “appointment” link; see how much traffic it gets. Track visitors’ clicking behavior on that page by hooking it up to CrazyEgg or HotJar; see where they go next. Maybe link to a site where you’ve got a fistful of great reviews (hey, Google didn’t say anything about linking to your site). I’m guessing Google has big plans for these new links. 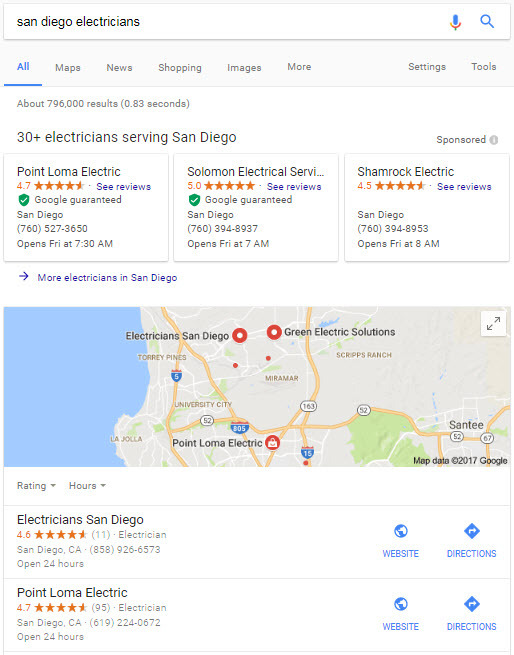 Like Yelp and the other local-search players that matter, Google wants to be involved in the transaction as early as possible – as we’ve seen with Google Home Services ads (AKA the “paid Maps” results). Speaking of which, I wonder when those links will appear in Google Home Services ads. With Google everything’s an experiment, but the “appointment” URL is one lab chimp probably won’t let die any time soon. Update: If you can’t add an appointment URL, try this workaround. Can you specify other types of URLs (like “Products and Services”)? Where do you think Google is headed with this – and why now? Have you tried it and noticed any clear benefits? That’s great news, Petra. Thanks! So far in Canada, it is not available for dentists. I take back what I just wrote. I just saw the option in GMB for a dentist in Canada. That’s great to hear, Marc. Great tip, thanks! It doesn’t seem allow 3rd party URL links at this time (MindBody, etc.). What happened when you tried? Did Google simply not make the change? It worked for me when I pointed it to a Facebook URL; Google accepted and updated it. Phil, great article and thank you! I didn’t realize that the Appointment URLs were allowed yet. I jumped into my Google My Business admin area and added my contact / set appointment page and updated it immediately. Thanks again! I would very much like to have an appointment link, but after reading your post, it looks like you need specific software for appointment booking. Do you have any suggestions as to what software to use? No sir, you don’t need to use scheduling software. That’s an awesome feature to now have access to. Thanks for the in-depth information. I’ll be sure to share with my clients. Cheers. Another great and informative article. 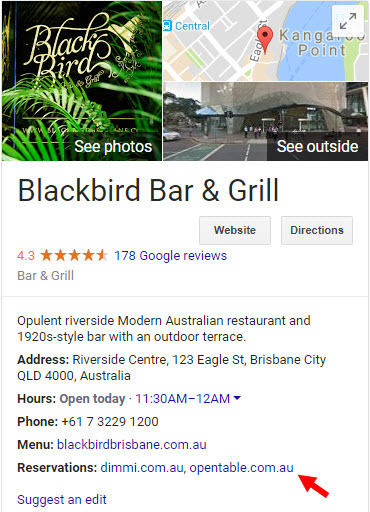 It certainly seems Google is placing more importance on the GMB page and adding more interactive features. Do you see this as something individual practitioners in a large practice could leverage? In another words, the link could allow patients to request an appointment directly with a particular physician in a large practice (pending this practitioner has their own GMB page). Absolutely. 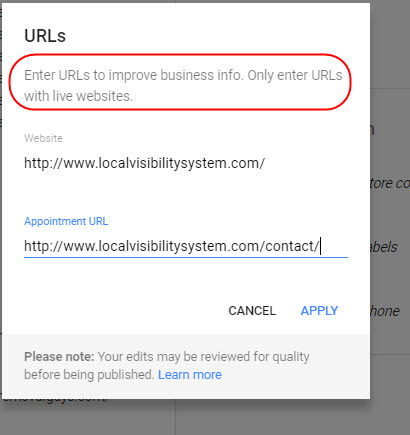 Not only does Google let practitioners add URLs, but also is flexible as to what URLs you add. What you describe would be a great move in a large practice, in my opinion. How will this work for setting appointments for attorneys? Can we set appointments only on the hour or 1/2 hour? Can we make it set up to be for each of two attorneys? How do you limit people from seeing other clients on your calendar? Can we have a note to tell them that if there is X in your case, schedule for 1 & 1/2 hours with the attorney? When they schedule an appointment, can we send them to a web page that has a form to fill out and instructions for preparing for the appointment? You can send people to whatever page you’d like. What you tell people on that page and what you allow them to do (e.g. book a half-hour consultation) is up to you. Hey Phil, we don’t yet have the ability to add an appointment/reservation URL or other types of URLs for our self-storage locations. We are seeing the ability to add an appointment URL for our property management company, though. A few industries seem not to have it just yet. Doesn’t seem to be much rhyme or reason, at least that I can discern. Interesting. I’ll keep a lookout for it. Thanks, Phil! If this is so good, why are you not using it at this time?? The appointment link just goes to the regular website without a calendar to schedule to. 1. I never said this feature was “so good.” It’s too early to tell. All I said was that it seems promising, and that Google hasn’t larded it with ridiculous rules. Hi, Just noticed an Appointment URL on my GMB and I’m in Edinburgh, UK so they seem to have arrived outside of the US! That’s great to hear, Caroline. Hi Phil, thanks for sharing. I’d love to hear more if you get some good data on how this link’s working in the field. I’ve got some details to add from Google that I thought you might be interested in. My name’s James, and I’m one of the GMB TCs. I asked one of the community leads about all this two days ago, she said that using a contact page isn’t recommended. It may be technically allowed, and there may be no penalty associated with using the contact page, but it’s not the intent of the feature. Apparently this whole thing is mostly about giving restaurants and other businesses a manual way to keep 3rd party systems from appearing on their knowledge panel. Many of those systems take a percentage cut of every order placed/table reserved/etc, and there’s a ton of questions on the forum from owners wanting that link removed. I guess they decided having those links completely algorithmically generated isn’t ideal for users or business owners, so this is the solution. I expect we’ll see some back end restrictions coming to keep people honest at some point (or at least, given the spam situation, I hope they will) but either way. I just wanted to pass that along. Also, I’ve heard from some European users that it’s not US only. Agreed! I passed that along as well, we’ll see what happens. I’ve got one more piece of info you might want to add somewhere. I asked the GMB community manager about what to do for business owners wanting to request the appointment URL feature in the profile, and here’s what she said. Basically, the feature is included entirely based on categories for the business. If you don’t have it available but want it, add an appointment category, set the appointment URL, and then remove the category again. I was a little surprised that that was the answer given, but there it is. Thought I’d pass it along. I am extremely happy to read this article because I ran into this a few weeks ago. In the article you mentioned…”Other businesses can get a “Products and Services” URL, but I can’t yet tell how.”; I will explain how this URL appears. During my setup process for an existing HVAC company I discovered the “Products and Services” link but realized when I edit the Google Listing I couldn’t remove or edit the URL. I was also confused on why the link pointed to “SinglePlatform” which I know is great for restaurants. Therefore, I tried to claim the SinglePlatform listing. After completing the process they said they would reach out to the business to verify. I didn’t have time to waste so I called them and asked how to claim the page so I can remove it from the Google badge. Immediately it started a sales pitch about why I need to signup for SinglePlatform (which is no different than Moz Local — they admitted on the phone). The BIG question is why is this appearing on the Google badge and how do I remove it? They told me that SinglePlatform is a division of Constant Contact and recently made a deal with Google to automatically populate the “Products and Services” url on badges across a number of business categories. They were even confused on why it was showing on an HVAC company’s Google badge. Obviously it’s a way for Google to trick people into signing up for SinglePlatform to make the Constant Contact agreement work. After I expressed that it didn’t make sense to have an HVAC company linking to a menu page they said they can manually turn it off on their end and remove the “Products and Services” url from the badge. They mentioned it would take about 48 hours to see the change. The change happened but they did not remove the url from the Google badge as promised instead they put this message on the menu page “This menu is not available. Please check directly with the business.”. This is extremely frustrating because now the link makes no sense, the business name in SinglePlatform was wrong to start with and my client is asking why it’s still showing. I truly think it’s bad business to list a URL on a verified business owners page that can’t be manipulated. I hope this answers the question many SEO experts have been trying to find. Again thank you for the quality article; Phil you are the best! Interesting. Thanks, Adam. Google and these scheduling services definitely have a hanky-panky going on. Hi Phil, thanks for the info on this change. We’re seeing some of these filter though here in Australia. The appointment url, menu url, but also a lot of other items now coming up such as “accessibility, amenities, offerings”. That’s great to hear, Megan. Hi Phil, great write up on this new feature. Here in the UK I’ve seen the ability to add this for dentists, personal trainers / gyms and accountants so far. As per the comment from @James above, will be interesting to see how / if / when Google tighten up the guidelines around this. It sure will be interesting to see how long that workaround lasts. Especially given that a Googler provided it. Thanks Phil! Didn’t know about this option and set it up in minutes. Thank you so much for your wonderful posts, updates and emails. Incredibly helpful and so useful for us small business owners who are always behind what needs to be done! Hi Phil, we are not seeing Appointments URL for one of our clients. 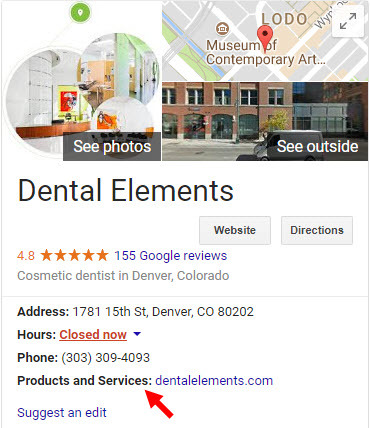 Looked in one of their published and verified GMB listings and could not find a specific place where you can specify an Appointments URL. It has the regular Website URL but that’s it. Where is it supposed to show up in the GMB interface? If it’s not there, is there a setting or something I’m missing? This is great – we’ve already rolled it out for a bunch of our US clients with great success! It’s nice to see Google being active with conversion driving elements in GMB. I help B&B’s and other small lodging properties with their local, and I am not seeing this for any category in lodging except “Vacation Cabin Rental”. I am assuming it’s because adding an inn’s own reservation system link would be a conflict with the OTAs, but BOY would my customers love to have that available! 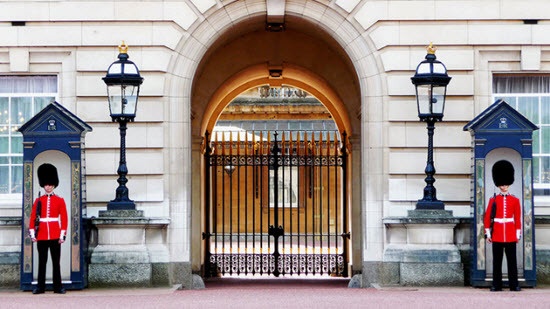 Thanks Phil, I will give it a try, although lodging is a tough one – sometimes though, they do weddings or offer spa services, so I can try those categories. HI Phil, I have a lot of Motor Trade clients in the UK and I cant see this feature on GMBL? I can add “Menu” but this comes up with a knife and fork icon which does not really convey what I am trying to promote for them ie book a service online. Any thoughts? Have you noticed any response from customers to this new feature either for your own business or your clients? Nicely done, Phil. Great observations. As usual Phil, always good informative material. I implemented it also. Not sure if it is as effective as I thought. But then you have to be visible if customers are going to see it and fill out the form (connected to our Contact Us page). Oh well, better to have as many eggs in the different Google baskets as possible. Yeah, it’s hard to know how many people nibble on the “appointments” URL. It’s another line in the water. The appointment URL has rolled out for some business types, but not all. I guess that makes sense, but you can still have shops that would have appointments – high-end fashion retail for example. Is there a list of which types of business support the appointment URL? I’m not aware of such a list. Have you tried this workaround?